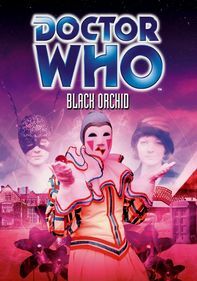 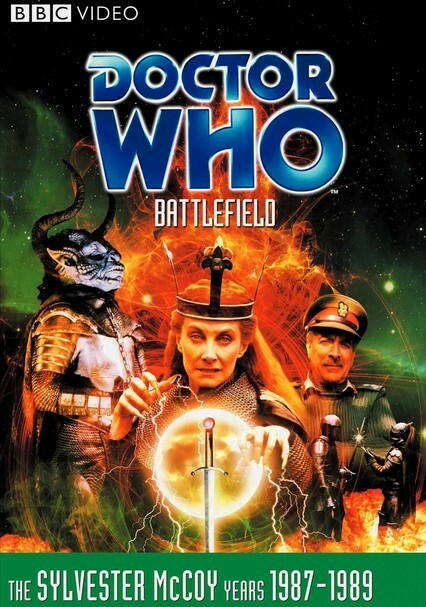 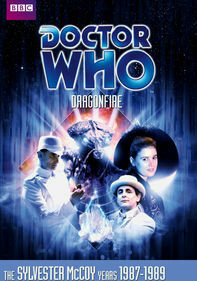 Doctor Who (Sylvester McCoy), Ace (Sophie Aldred) and Brigadier Lethbridge-Stewart (Nicholas Courtney) team up with UNIT to battle the evil Queen Morgaine (a delicious Jean Marsh) and throngs of Arthurian opponents who think the Doctor is the legendary wizard Merlin. 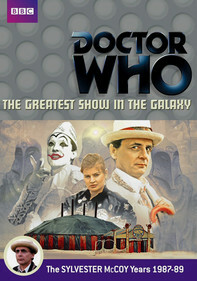 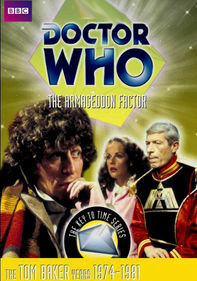 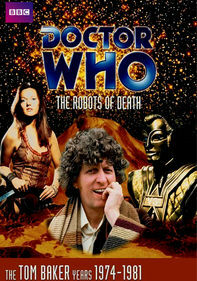 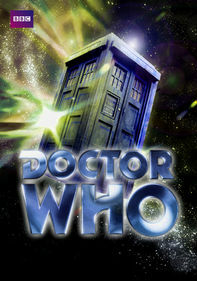 The four-part storyline from the late-1980s version of the series is cut into a seamless feature-length version. 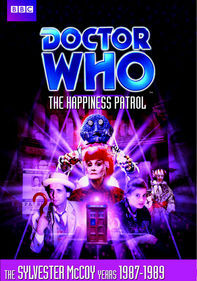 Special features abound.